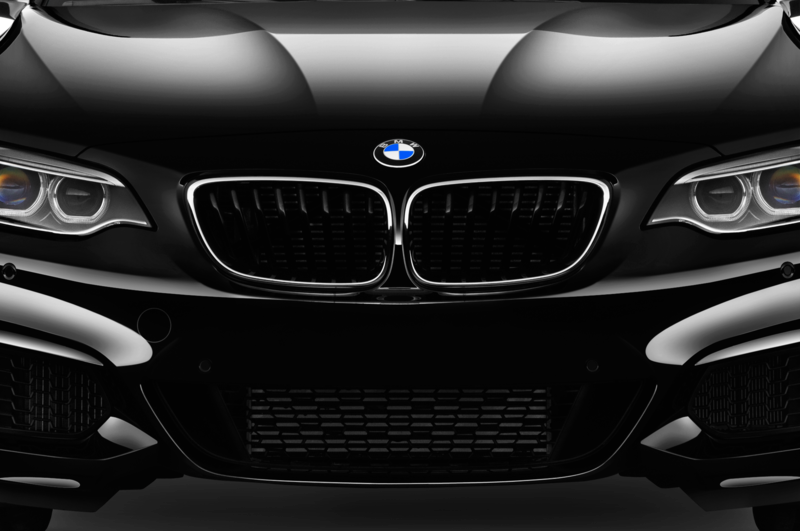 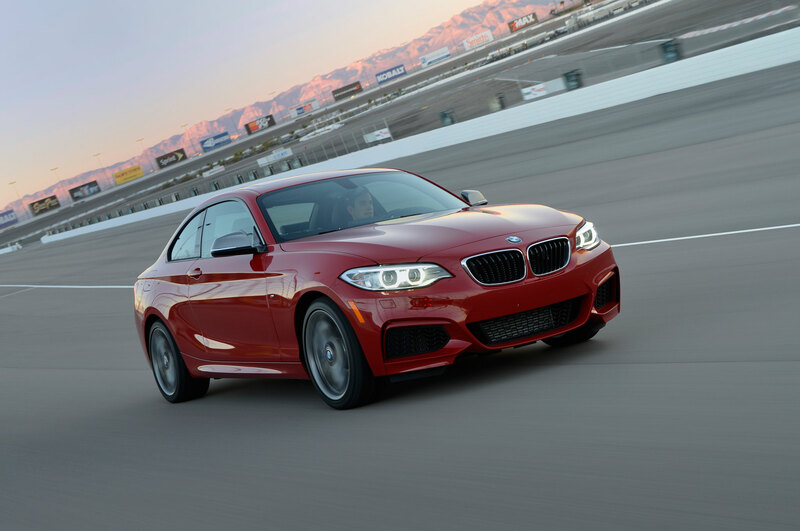 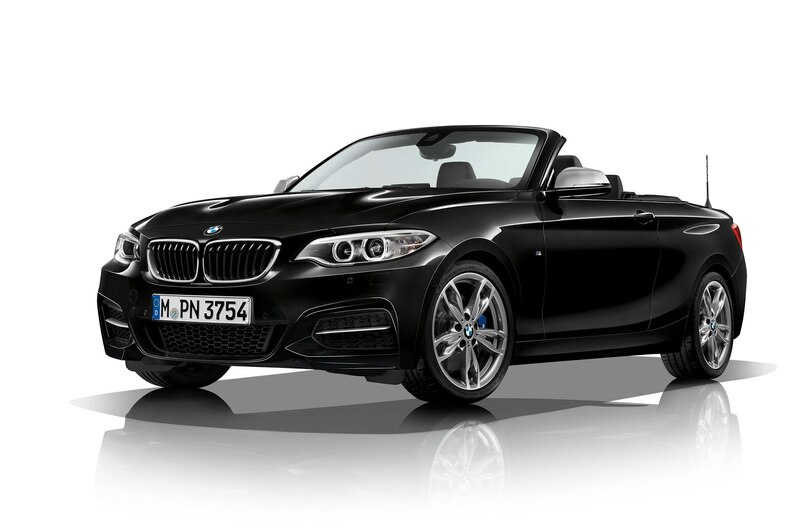 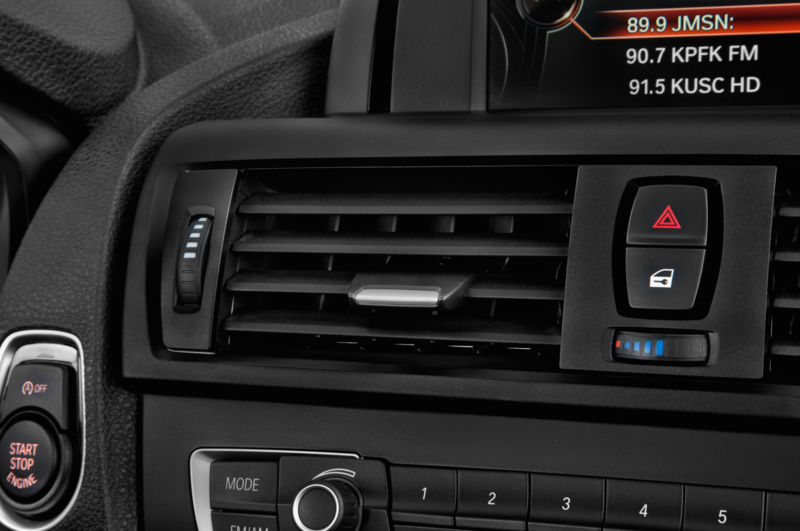 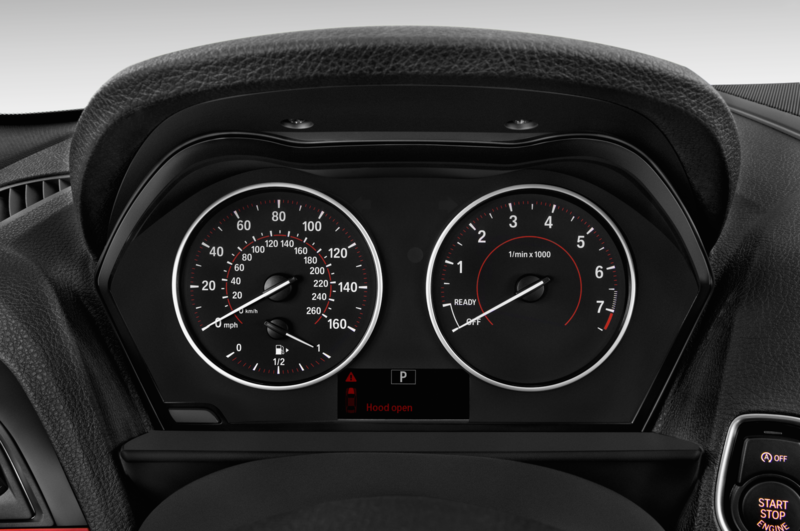 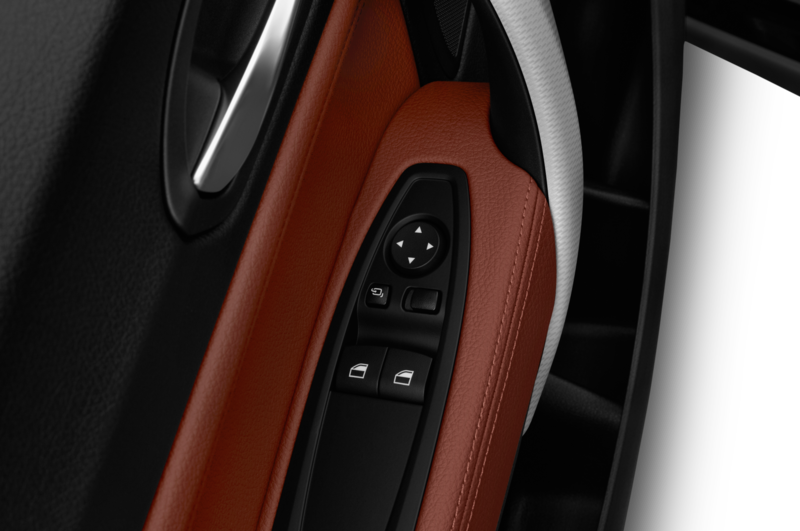 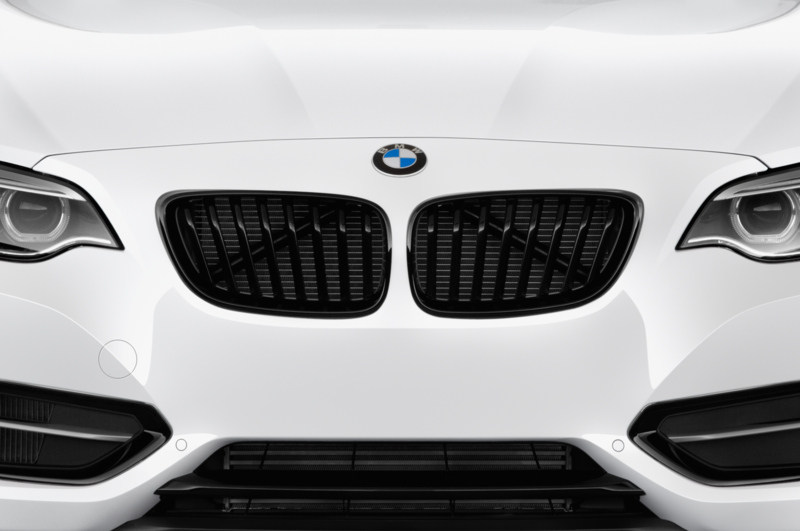 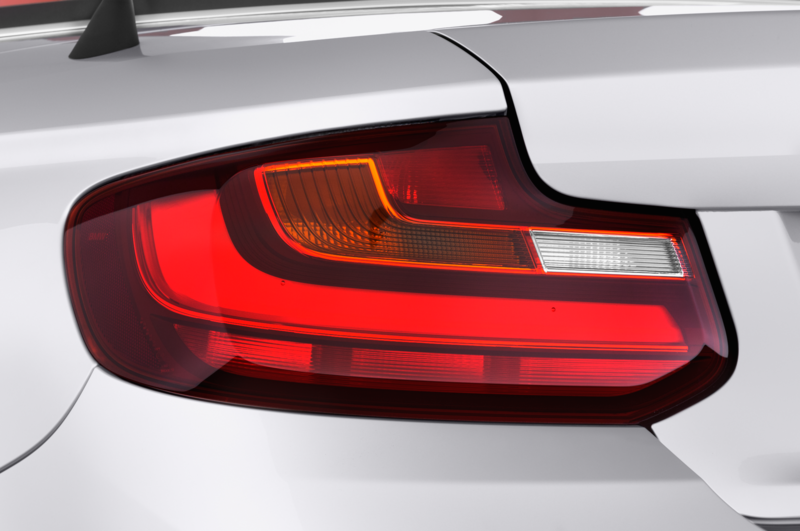 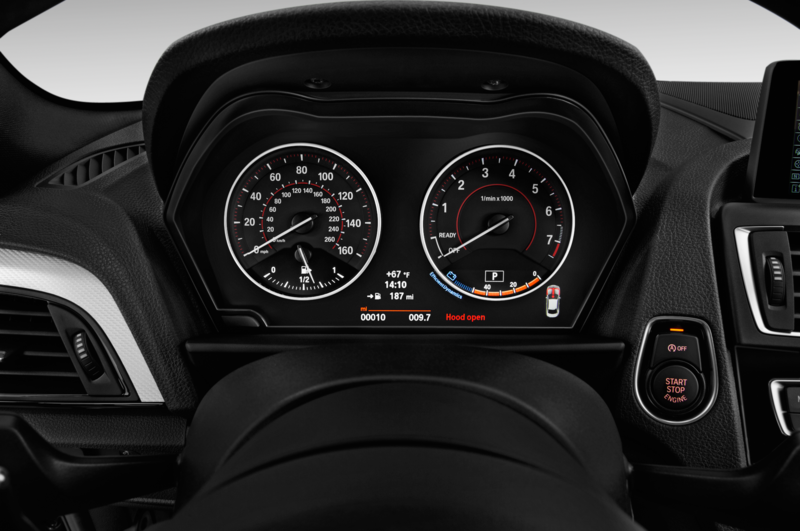 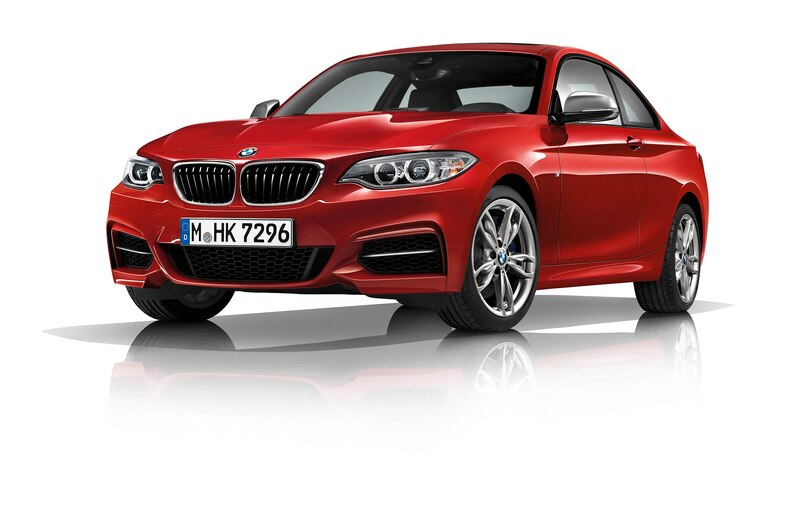 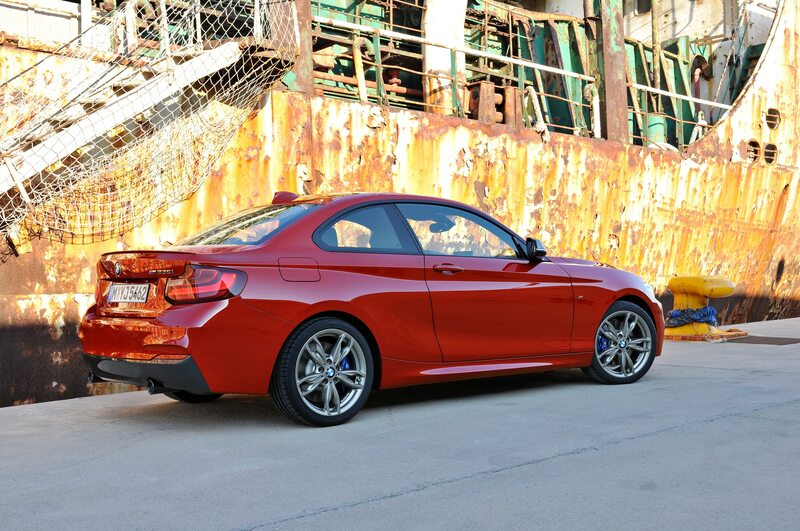 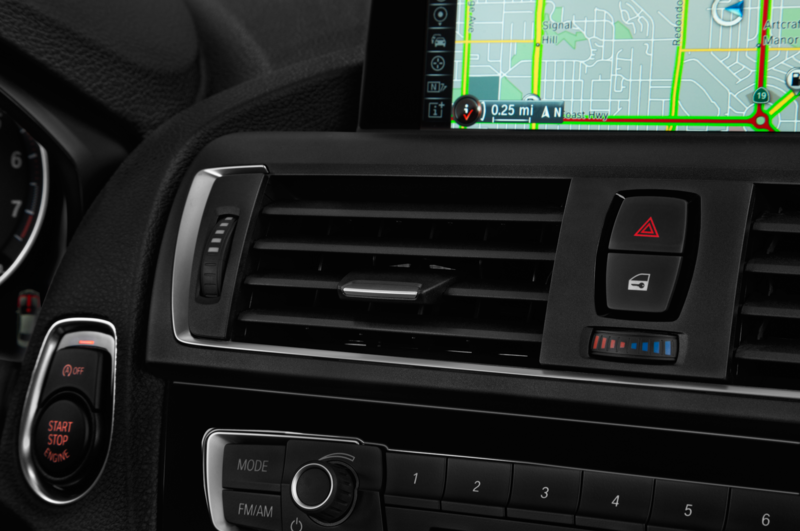 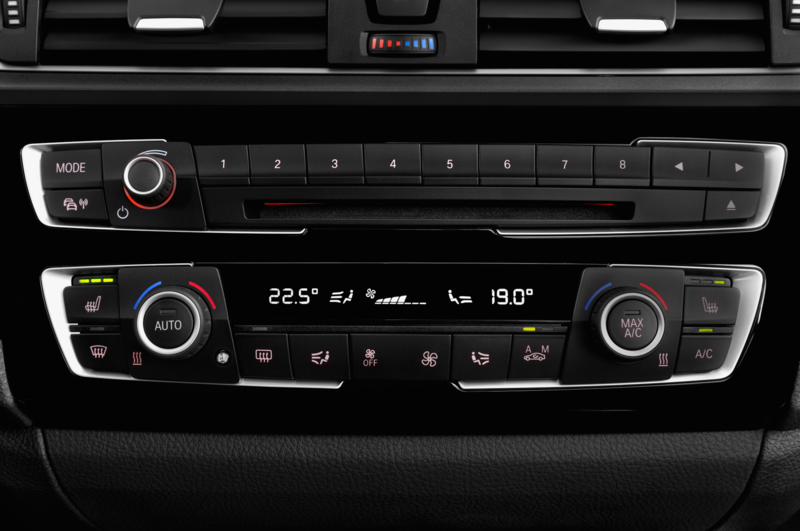 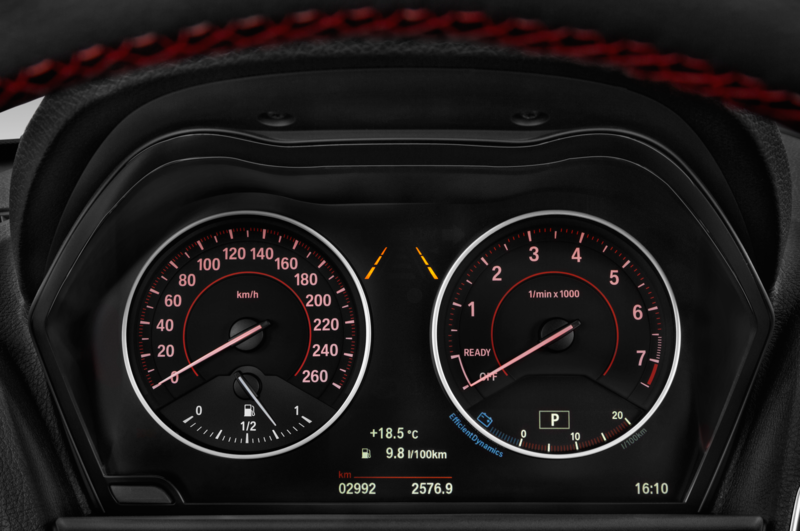 BMW will replace the M235i with an updated version come summer 2016, according to a report from BMW blog. 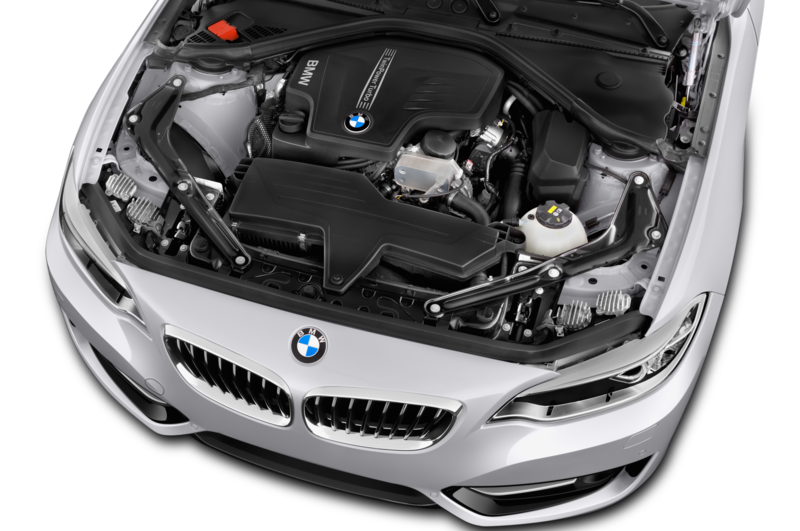 Like the facelifted 340i sedan and new X4 M40i crossover, expected the old N55 turbocharged 3.0-liter I-6 to be replaced by the new B58 engine. 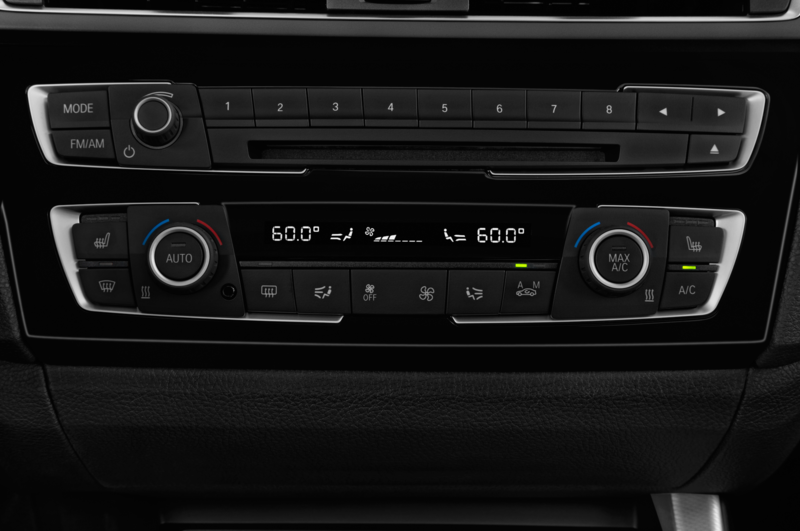 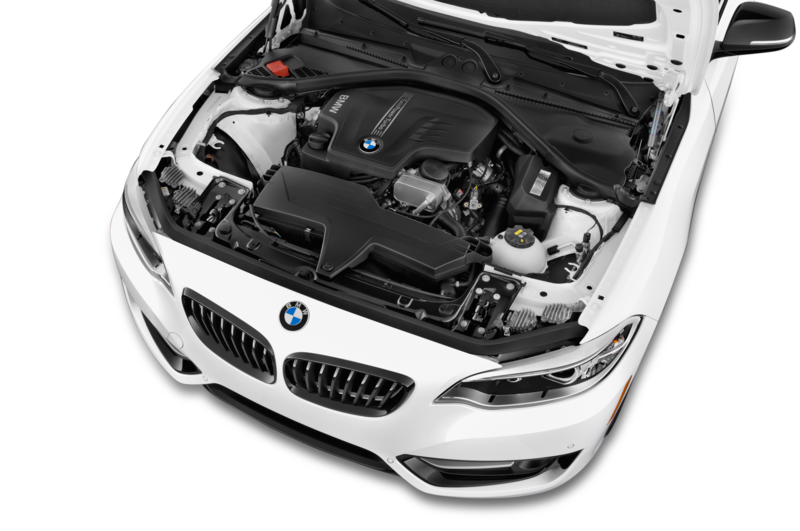 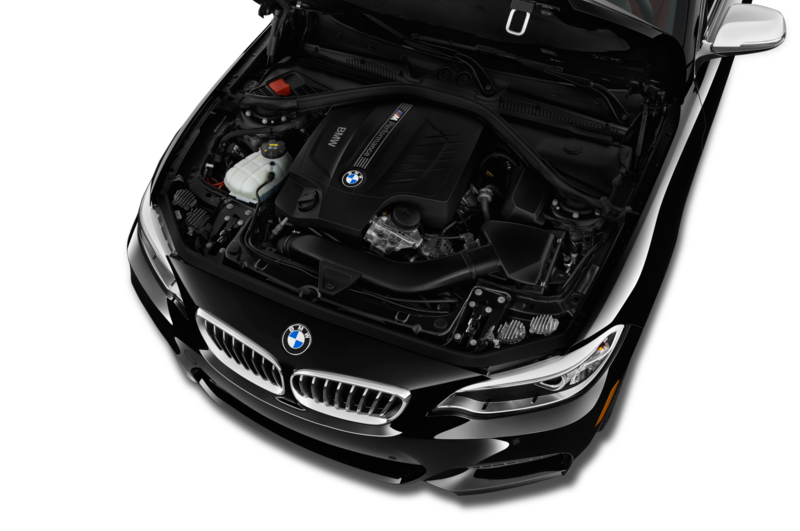 The M240i will be the latest vehicles to use BMW’s new family of modular engines that first appeared in the refreshed 340i. 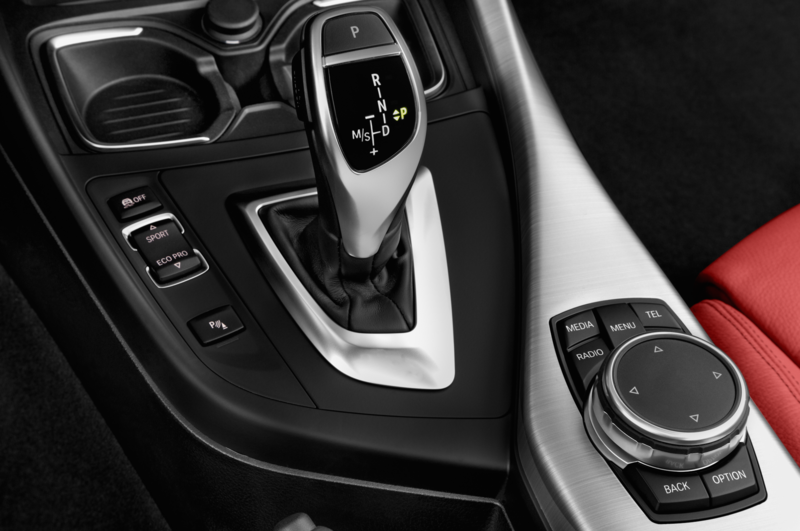 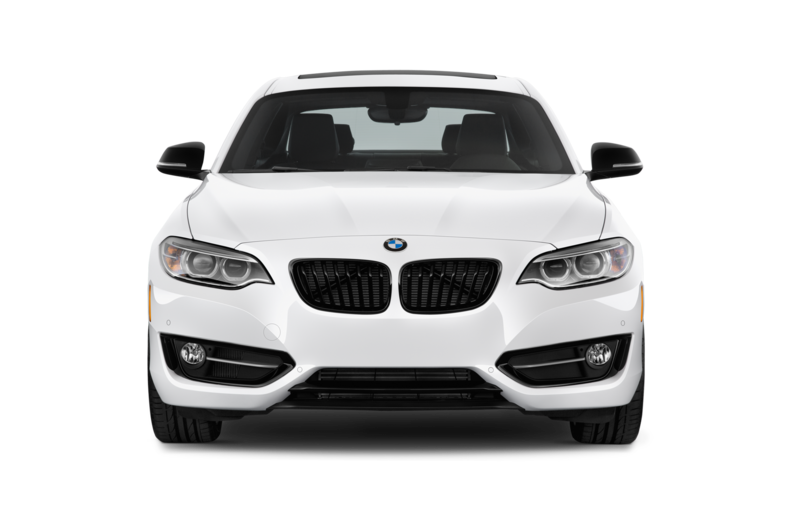 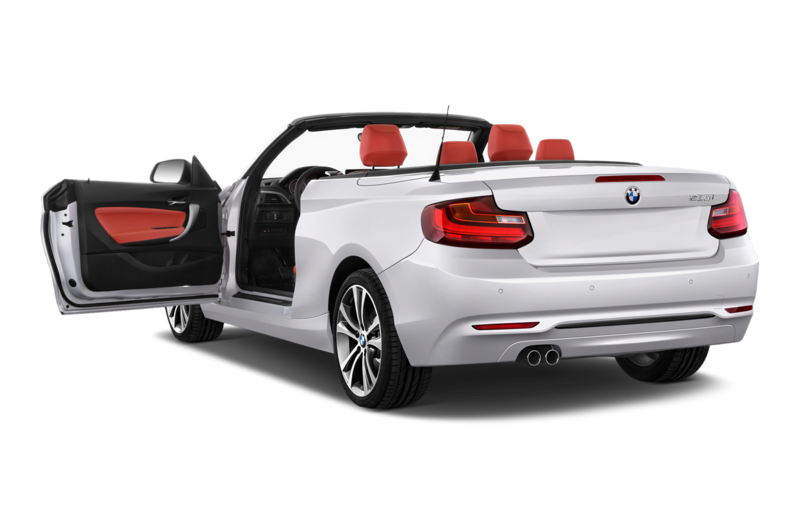 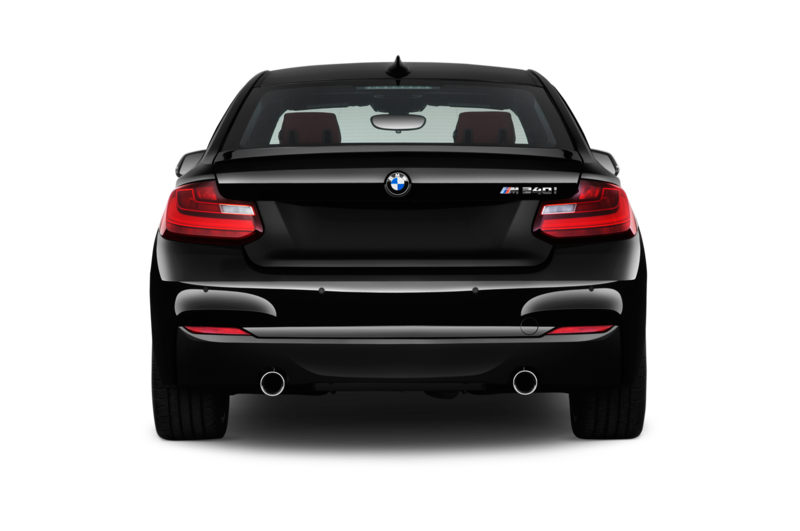 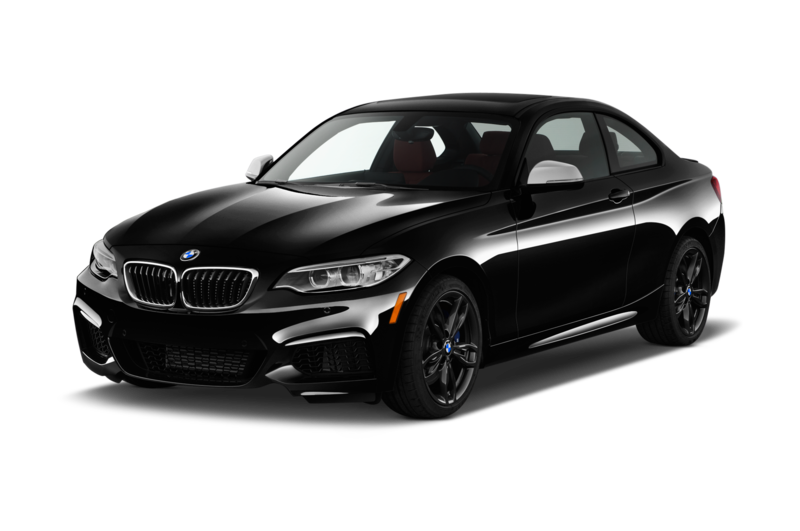 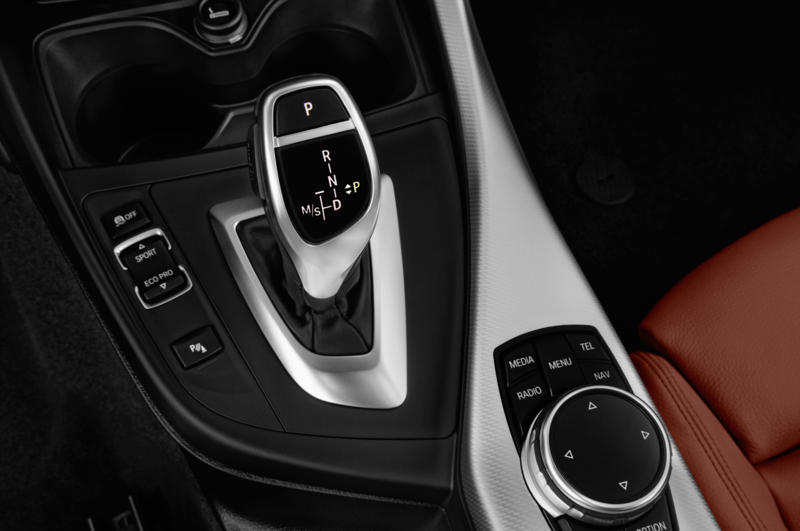 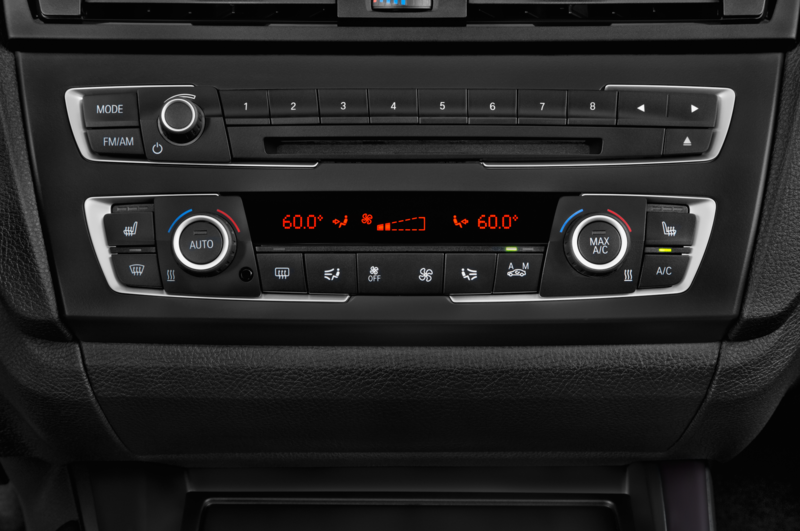 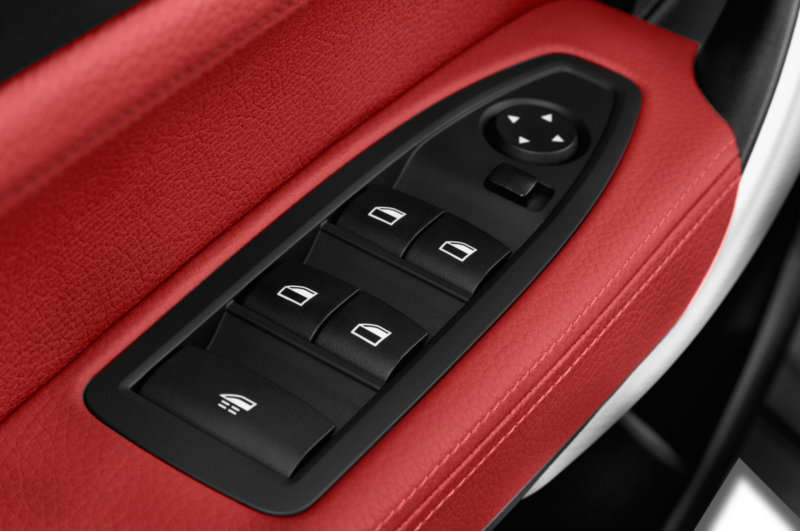 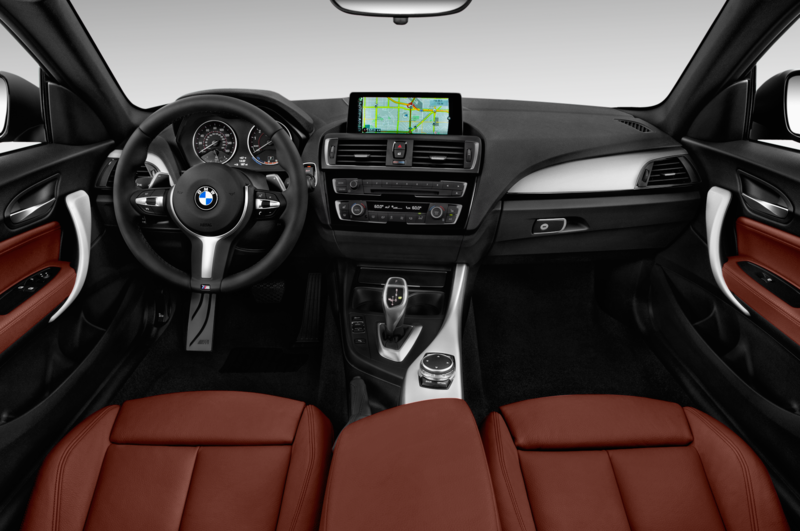 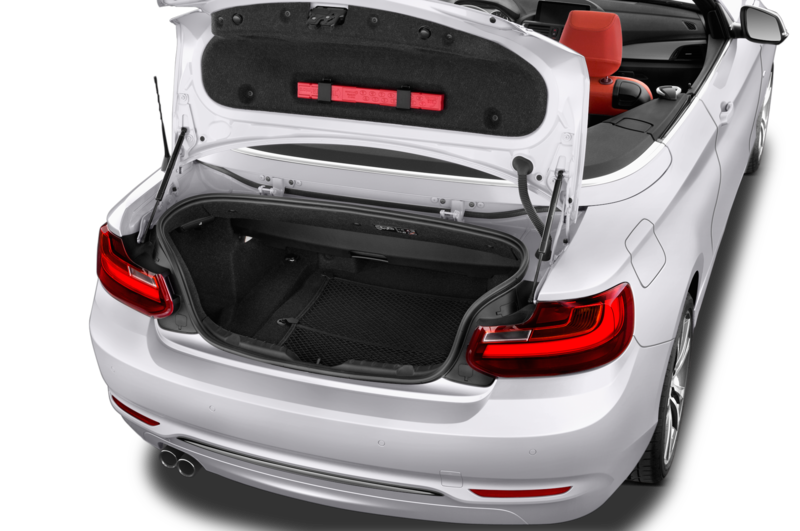 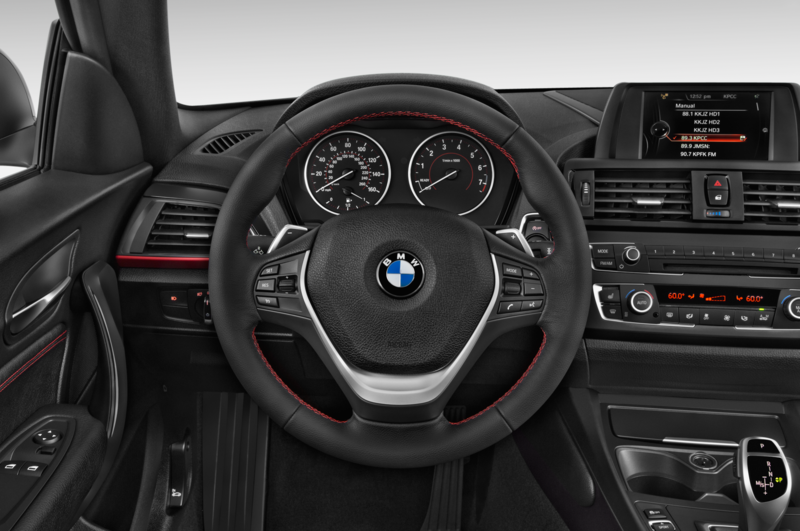 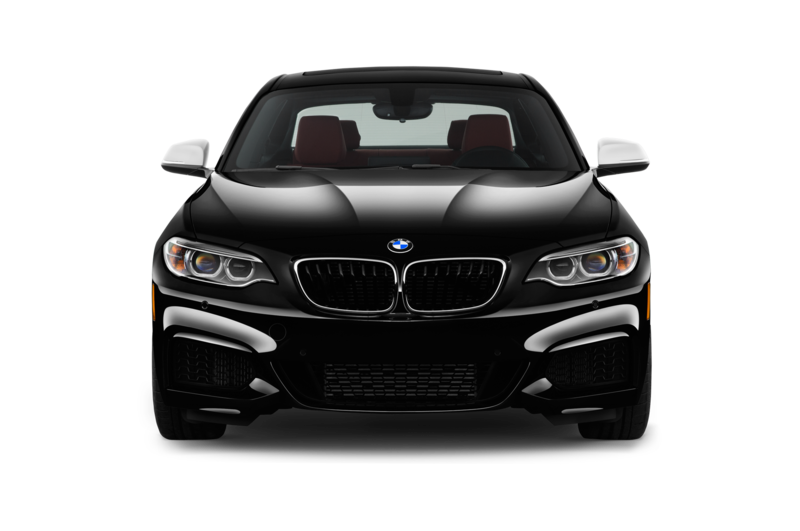 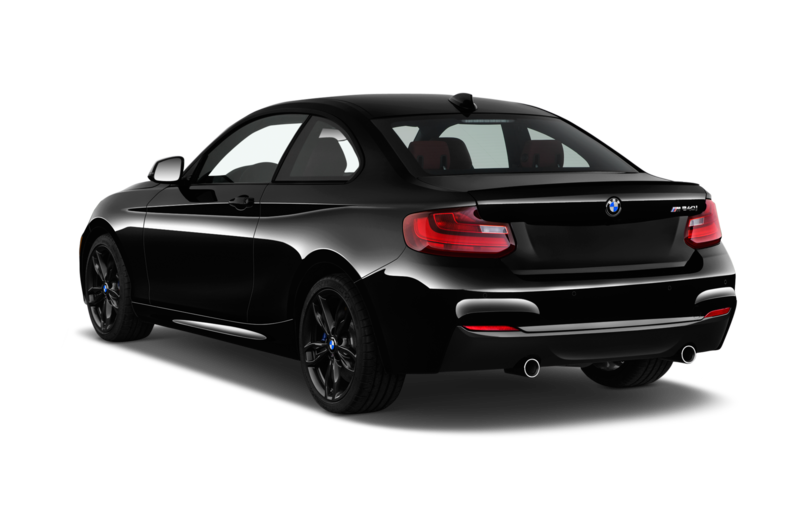 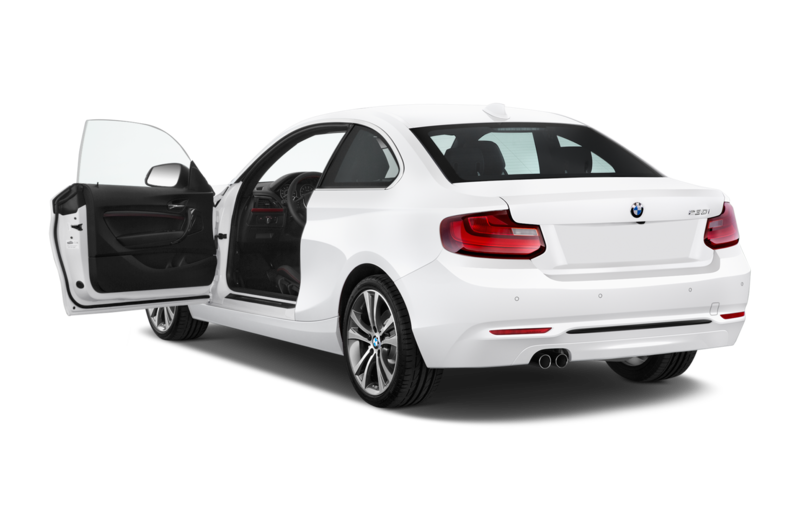 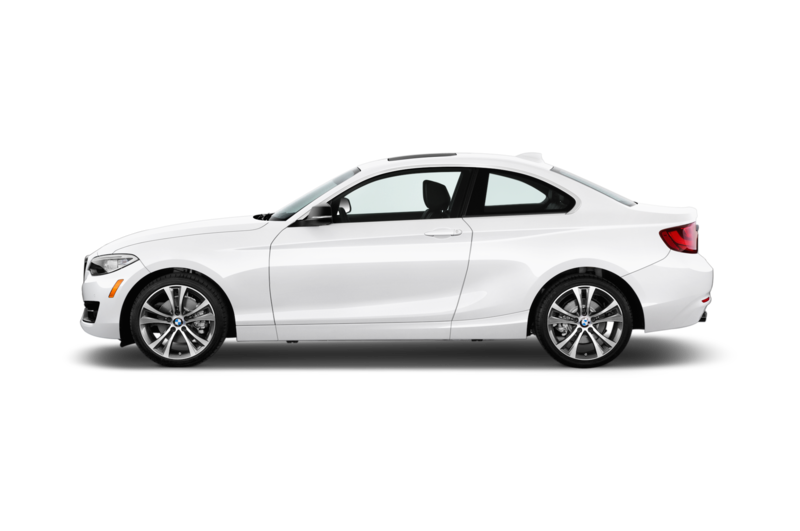 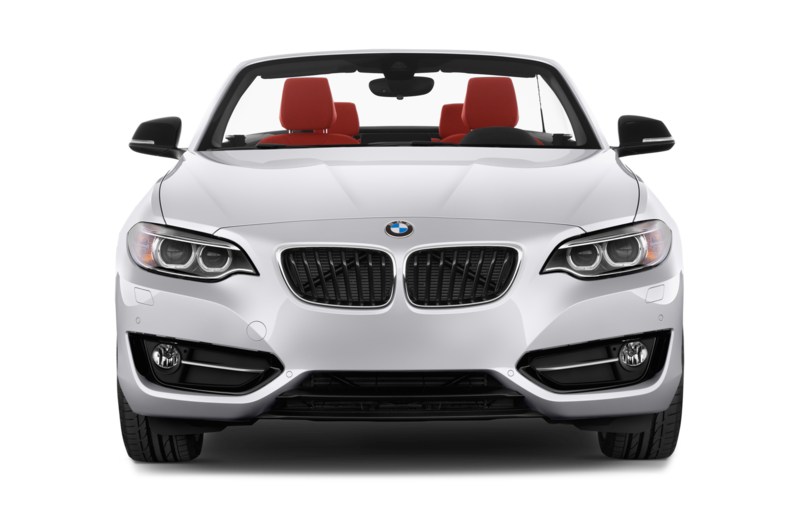 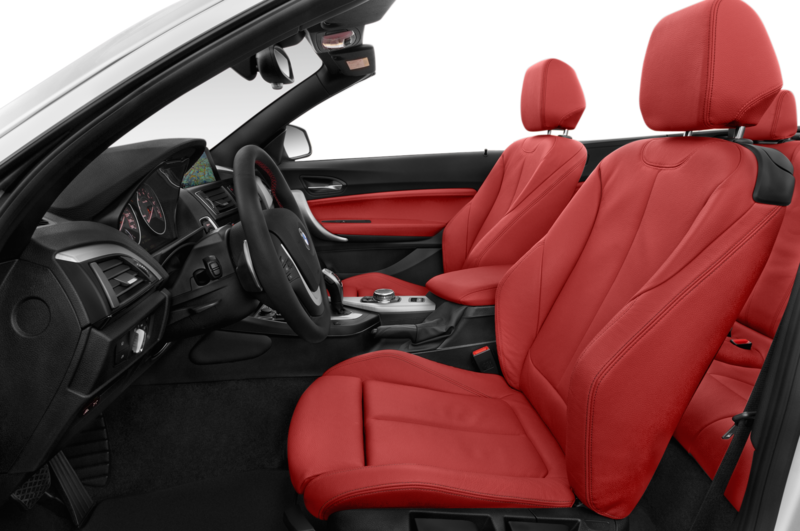 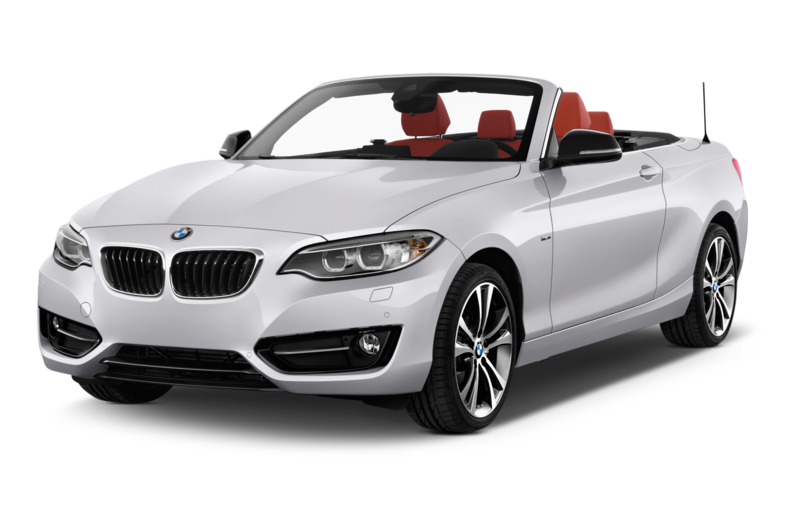 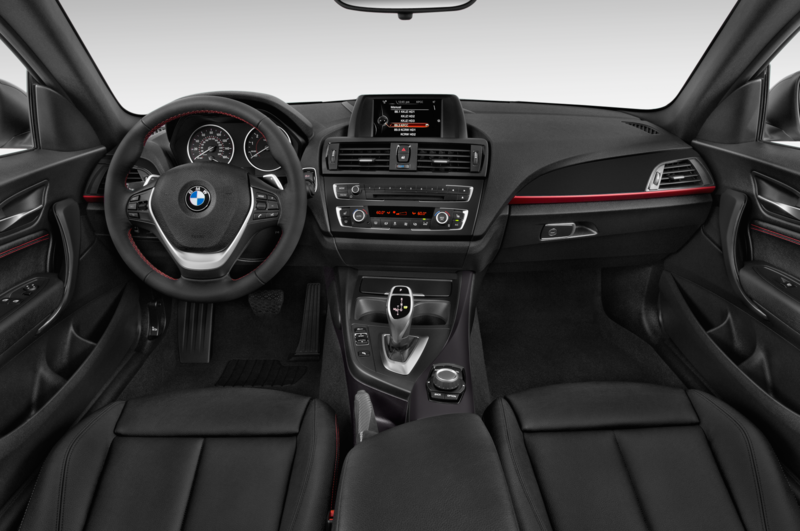 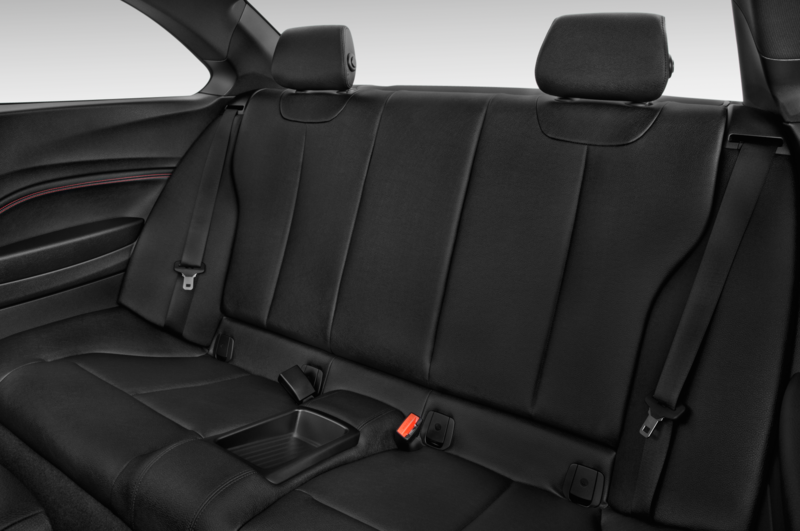 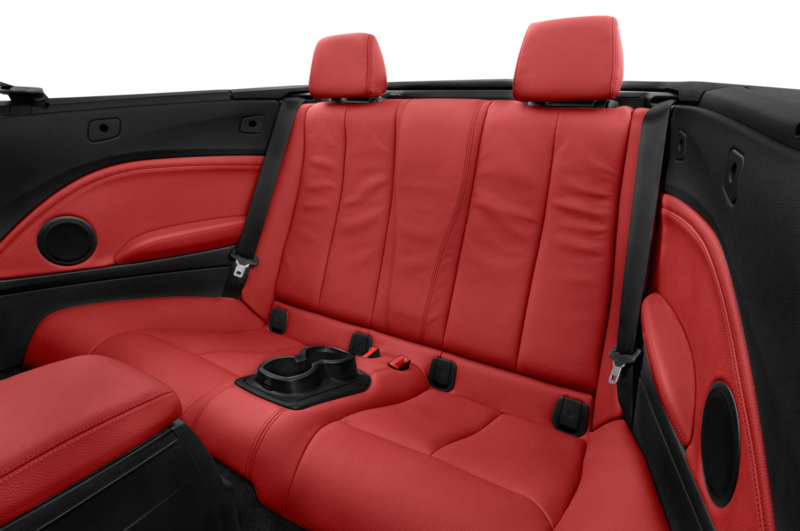 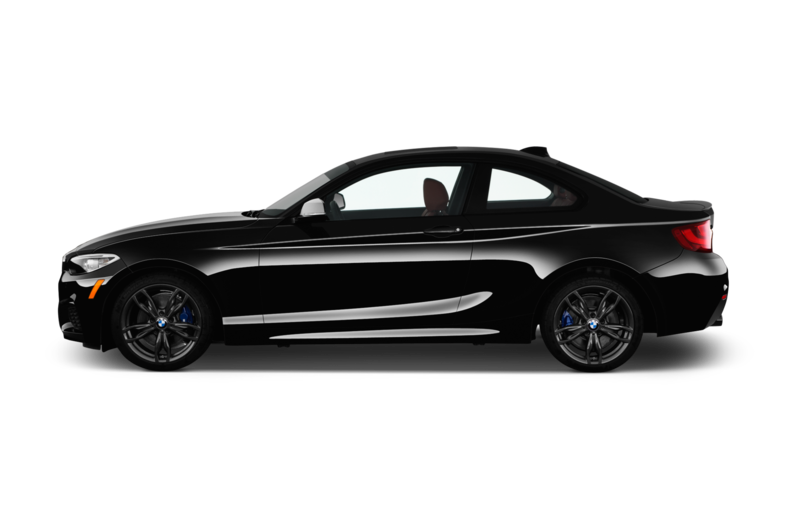 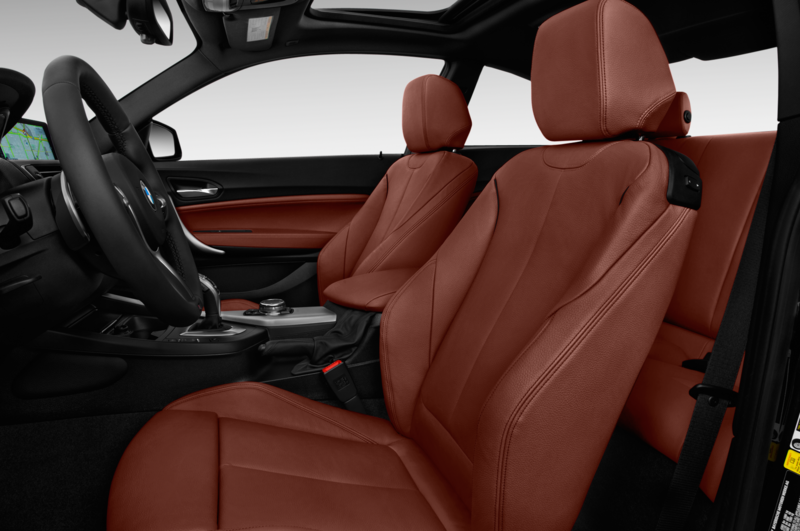 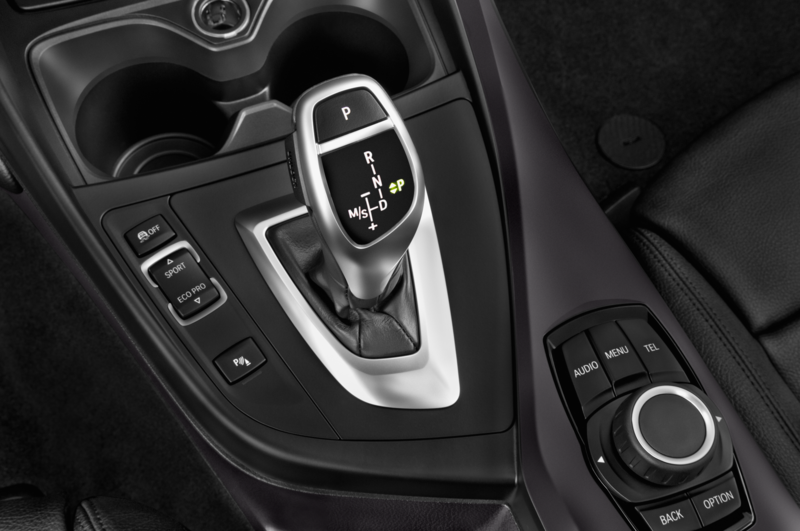 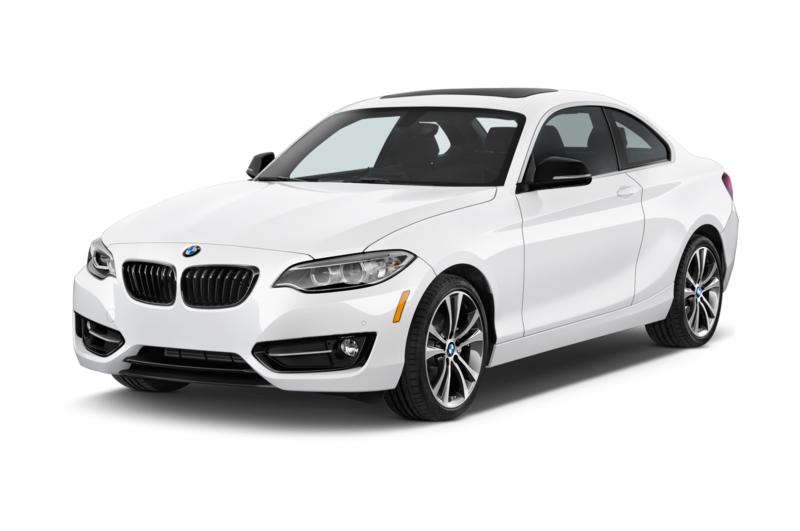 The current M235i is rated at 320 hp and 330 lb-ft of torque and can be mated to a six-speed manual or an eight-speed automatic transmission. 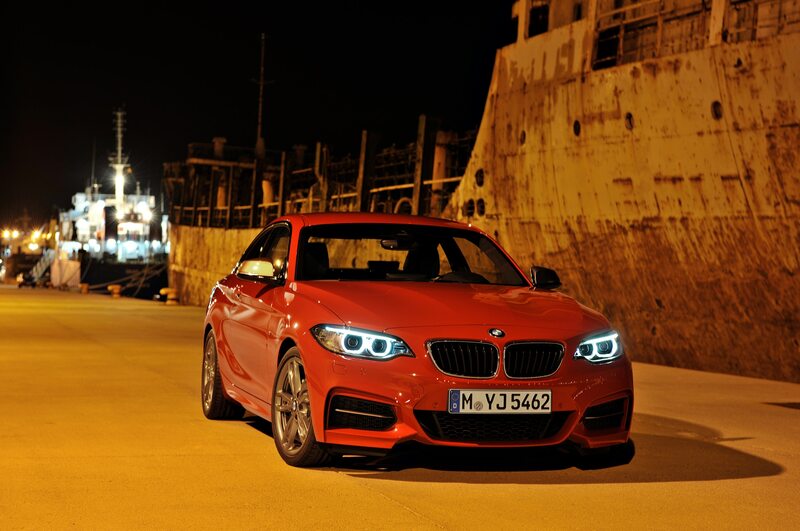 Expect M240i to get a smidge more power and torque (the 340i makes 20 hp and 30 lb-ft more than its predecessor). 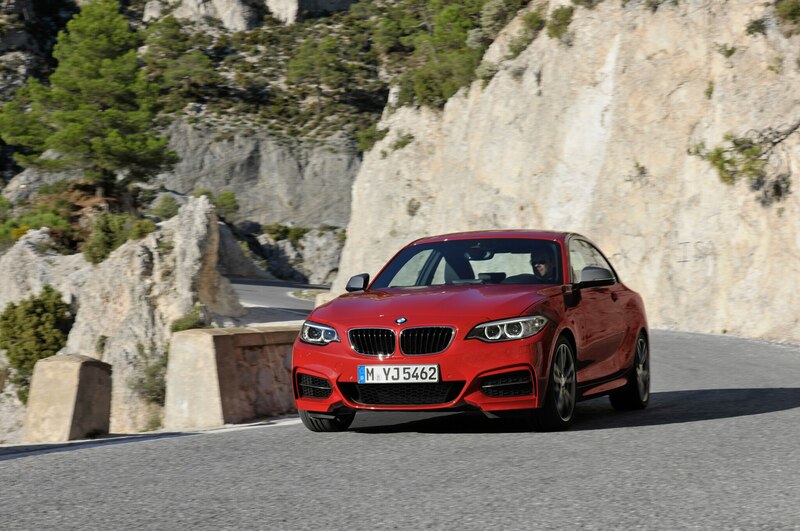 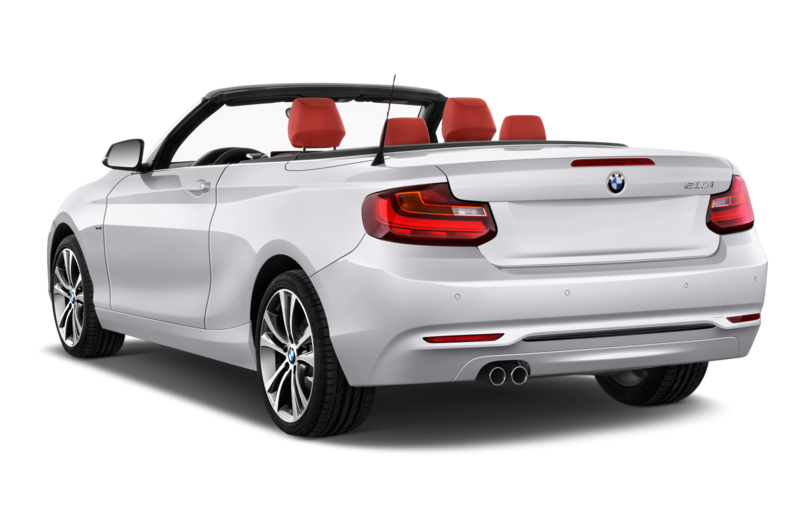 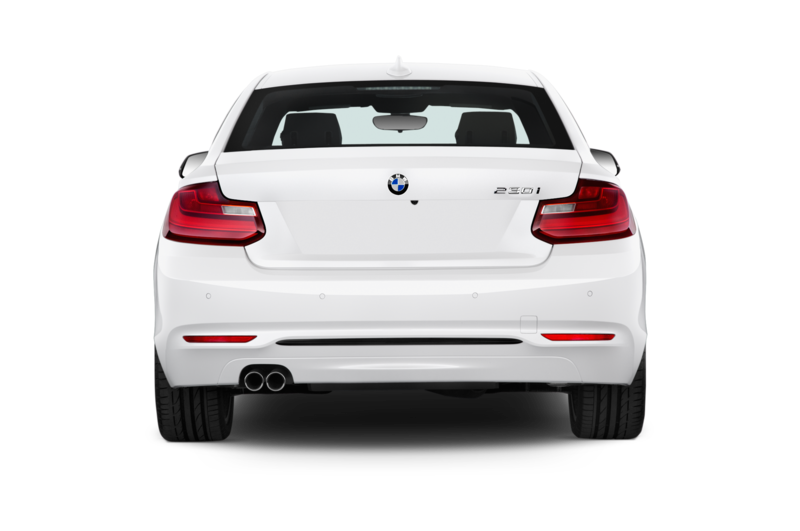 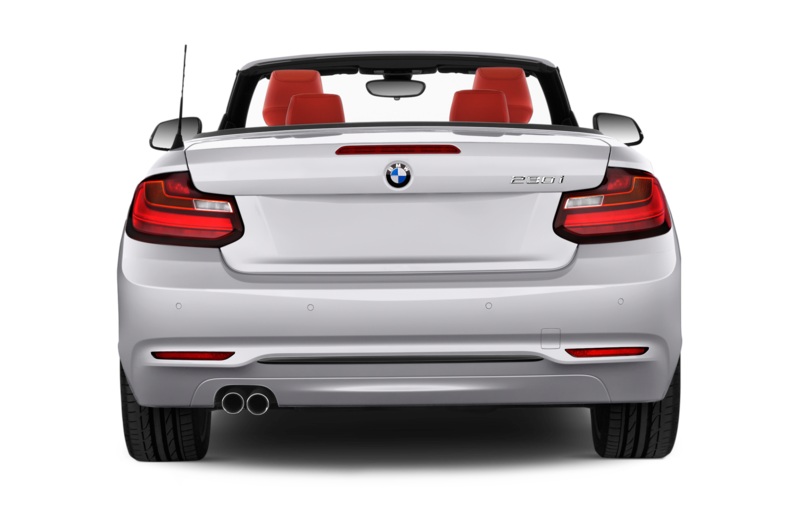 In the U.S., the M240i will slot in between the base 228i and the M2 in the lineup. 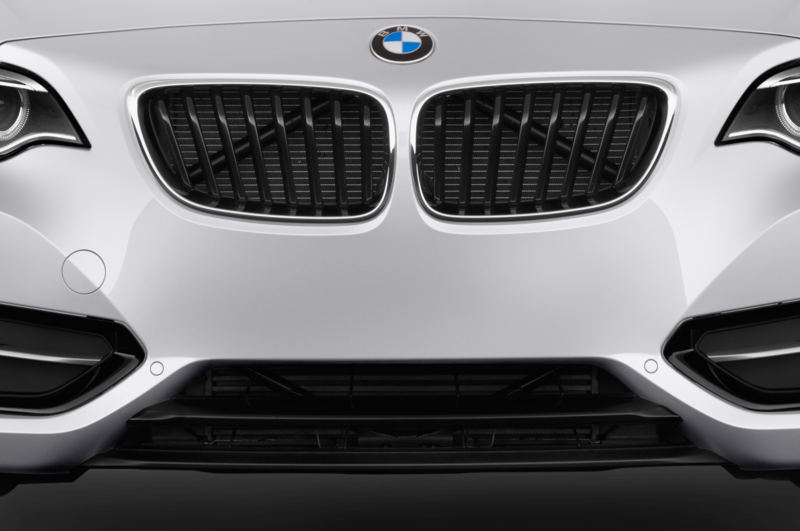 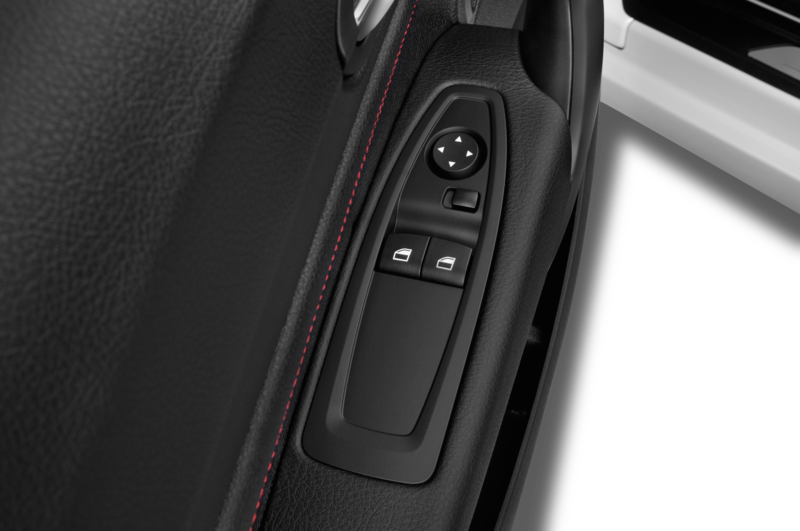 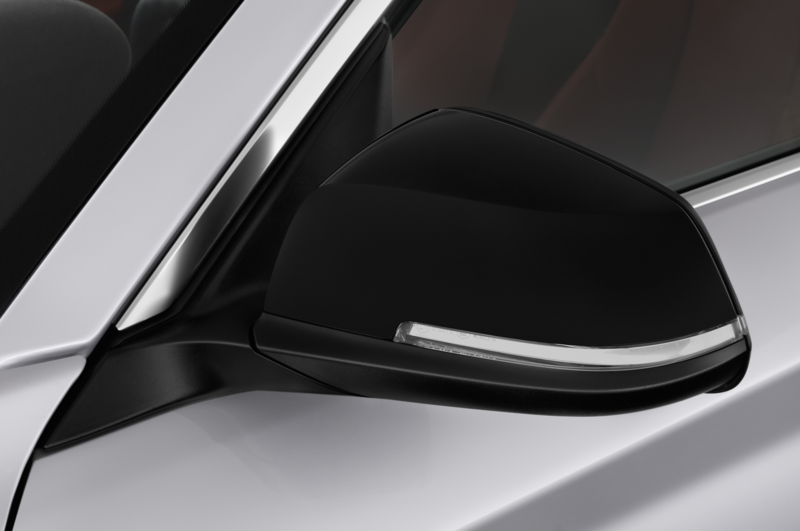 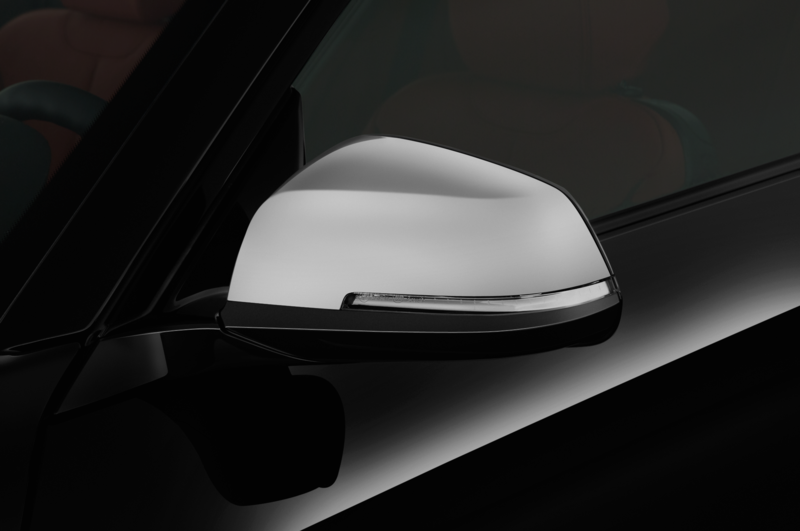 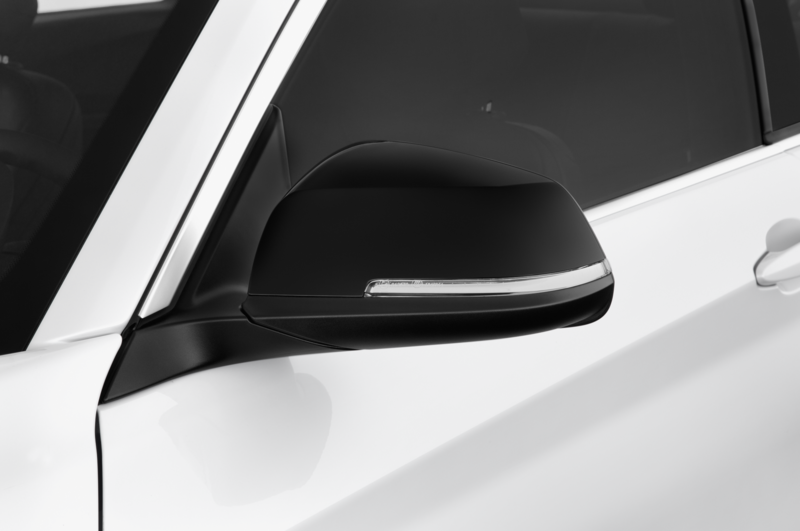 Expect the M240i to get the same unique touches that distinguish the M235i from the standard 228i, including a more aggressive suspension setup and available electronic differential, a different front fascia, and silver side mirror covers. 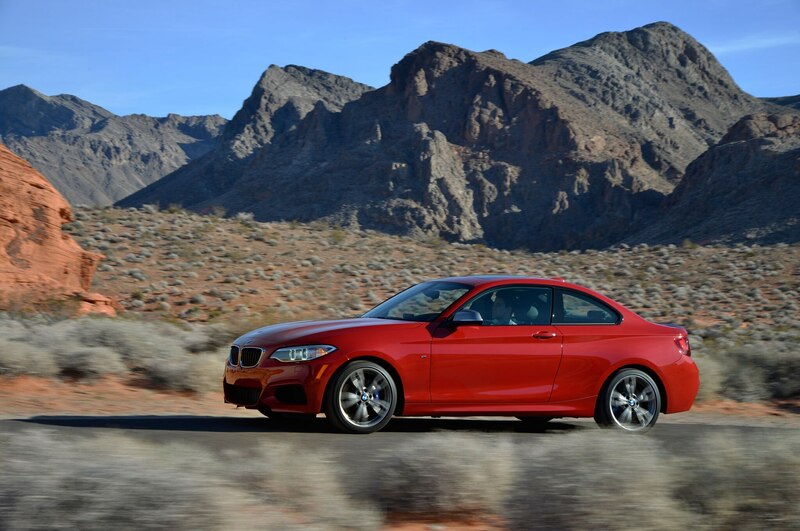 All-wheel drive should remain available in the M240i. 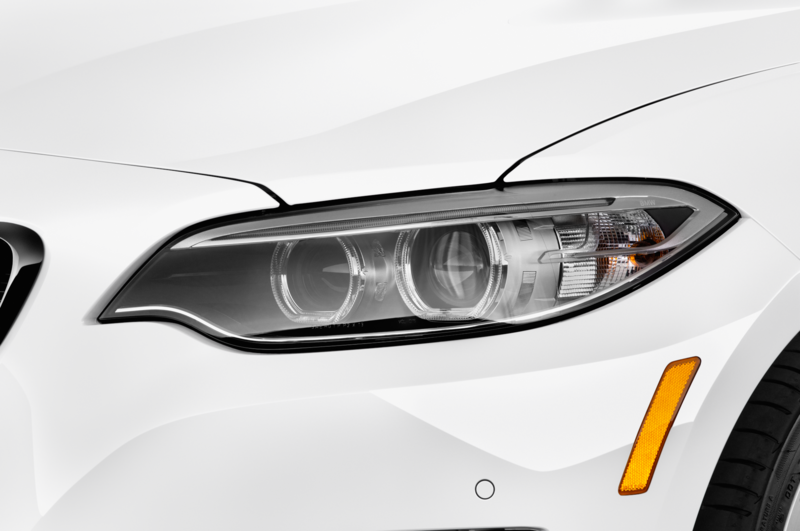 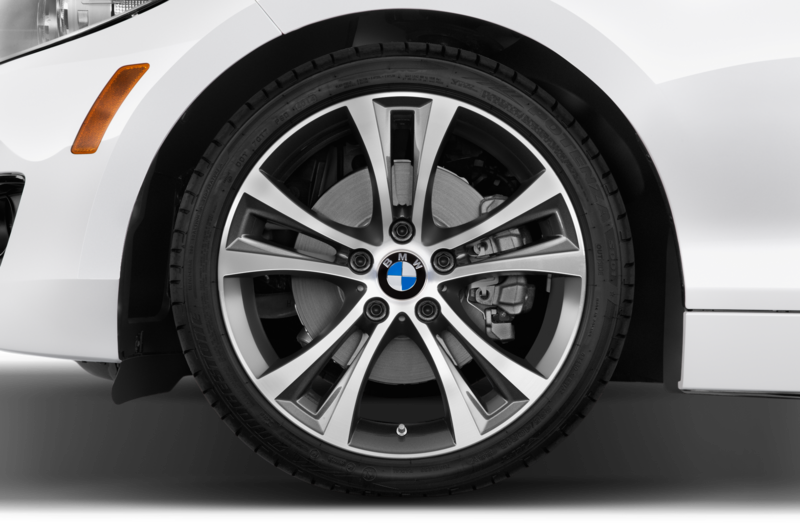 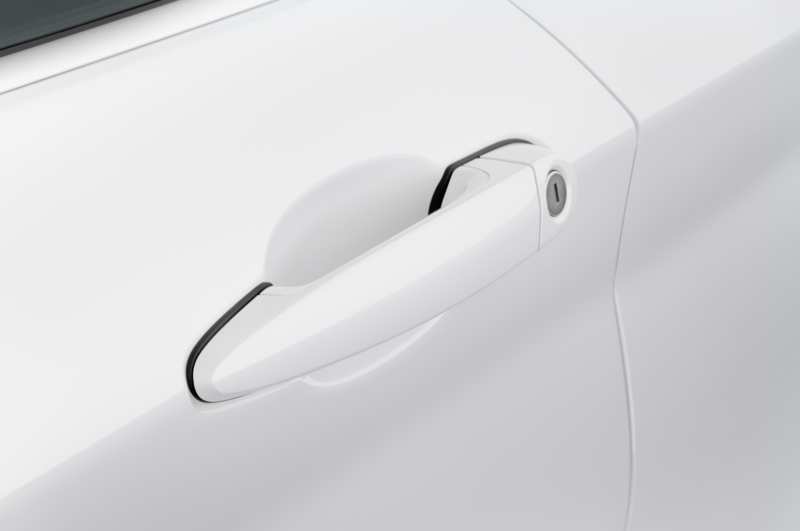 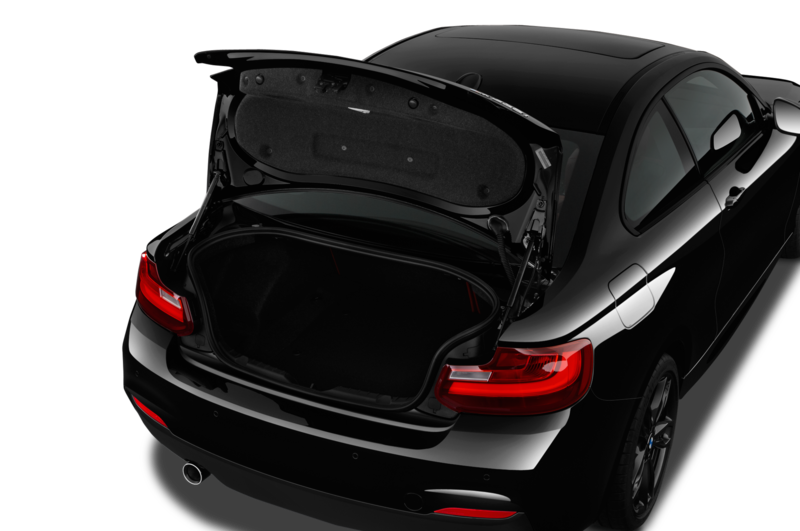 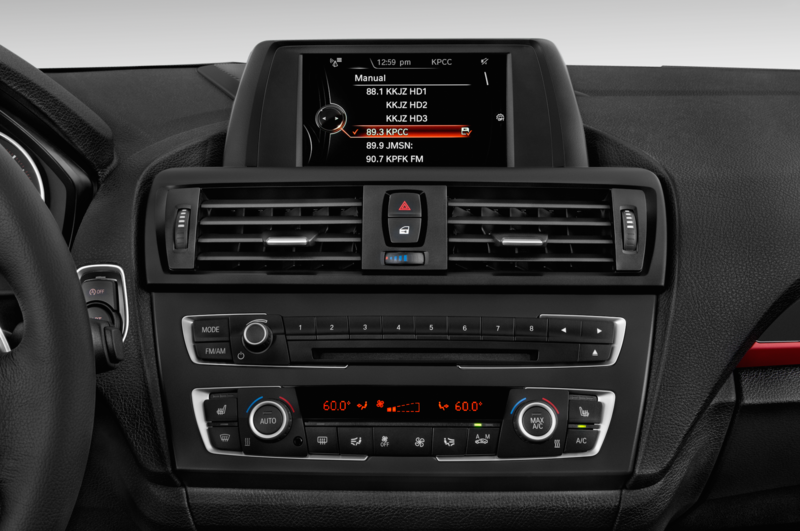 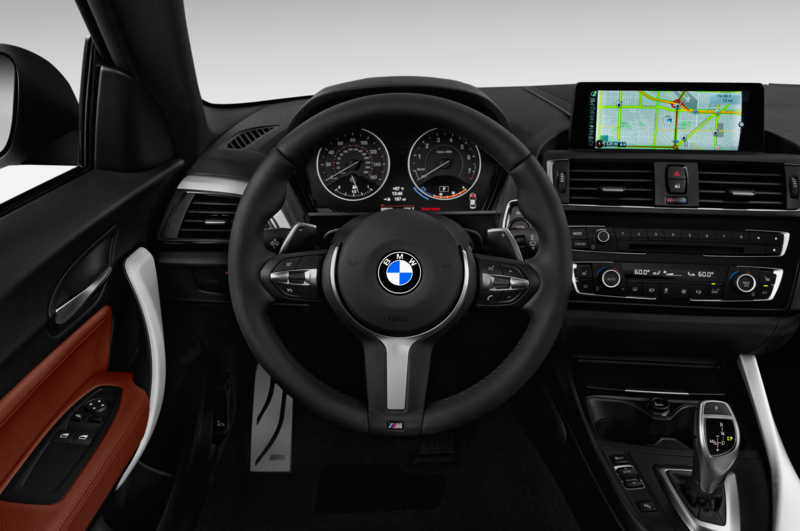 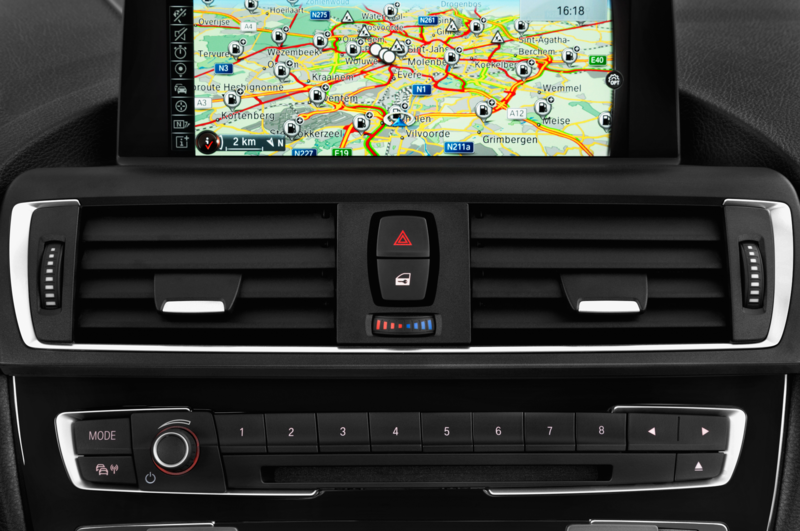 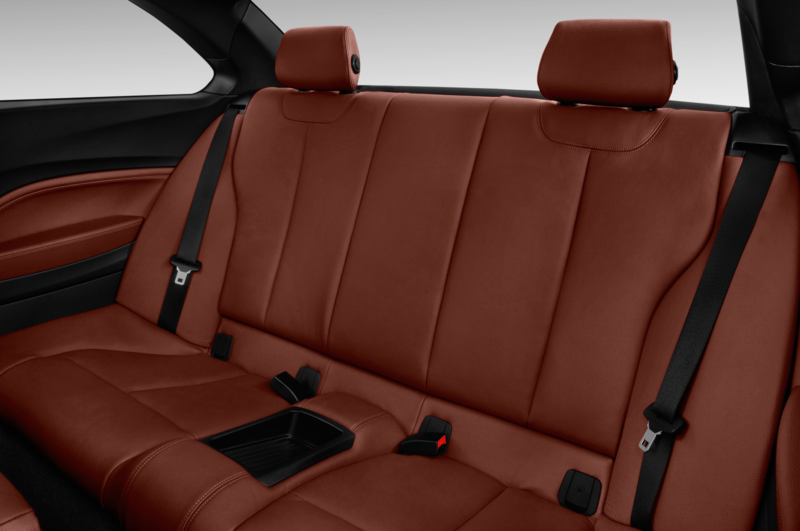 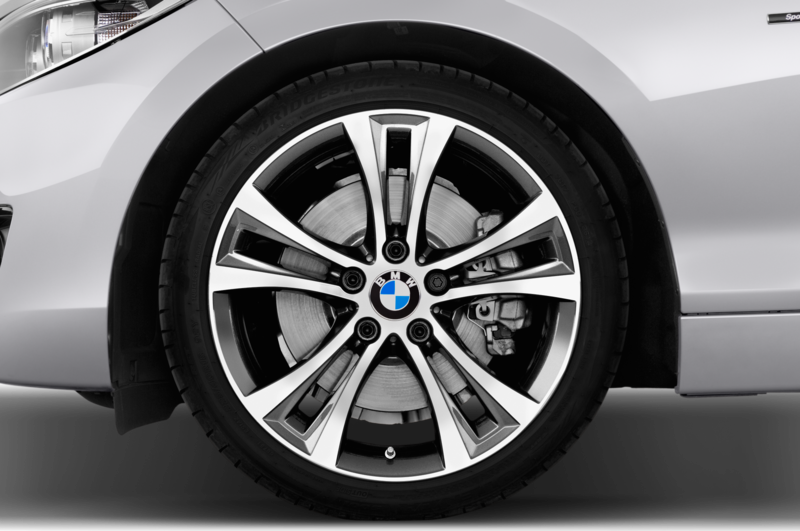 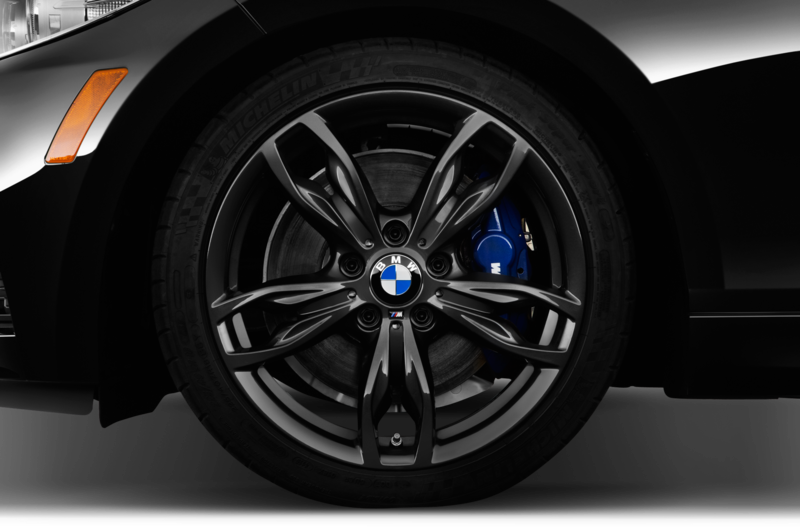 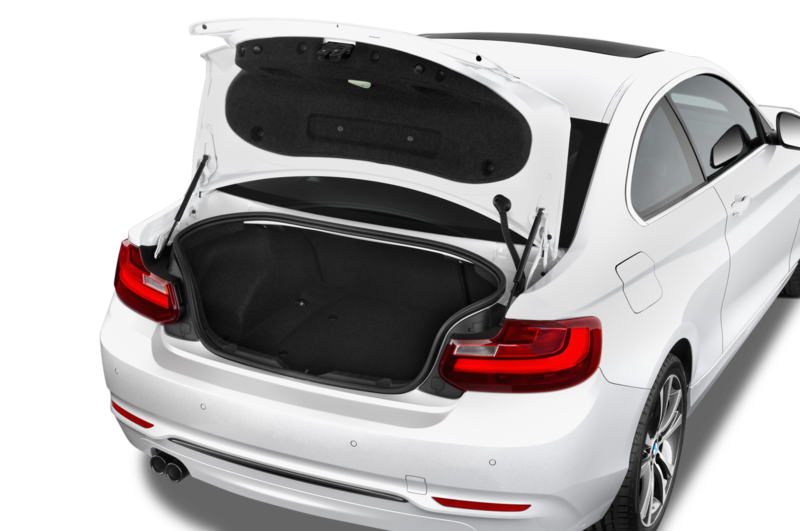 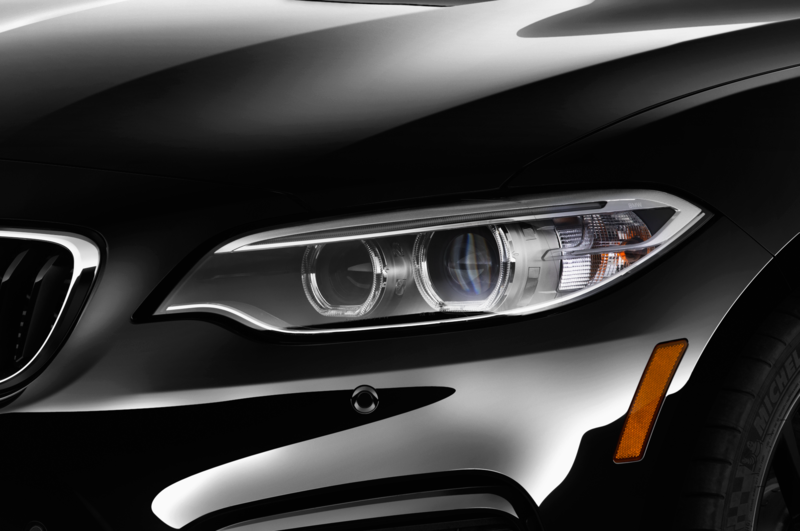 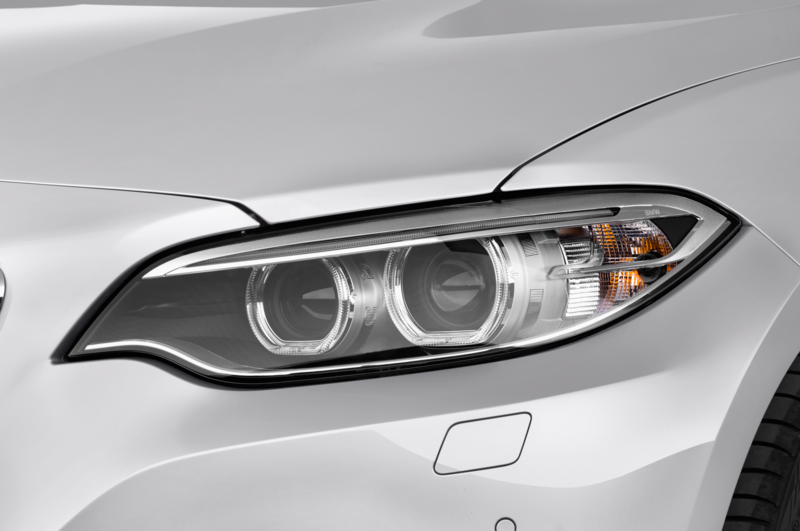 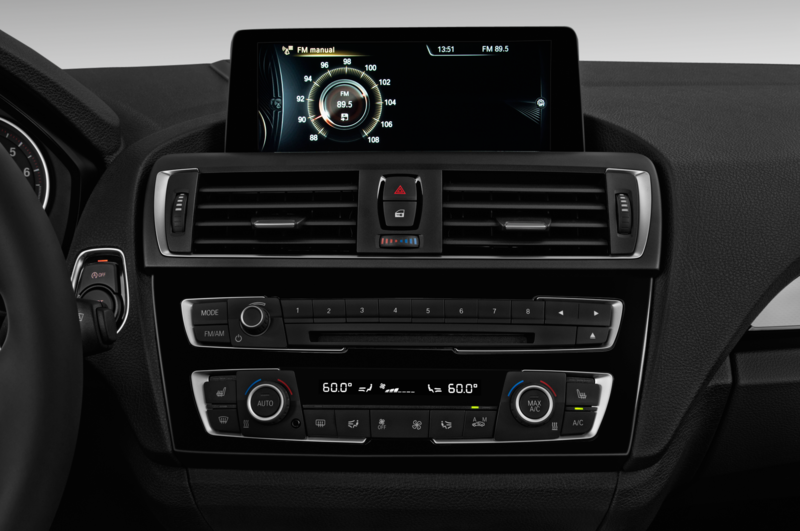 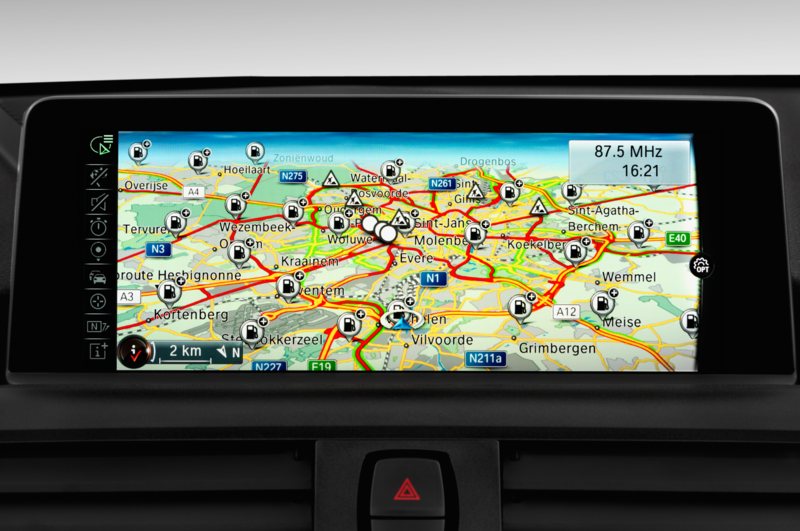 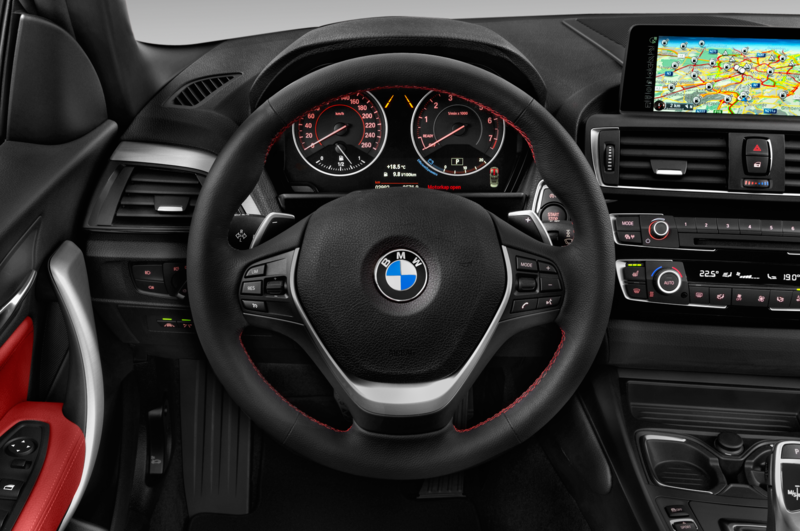 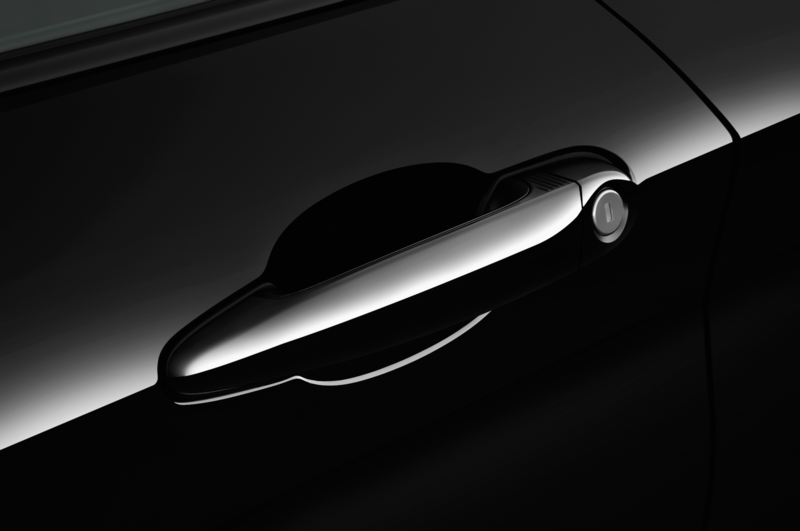 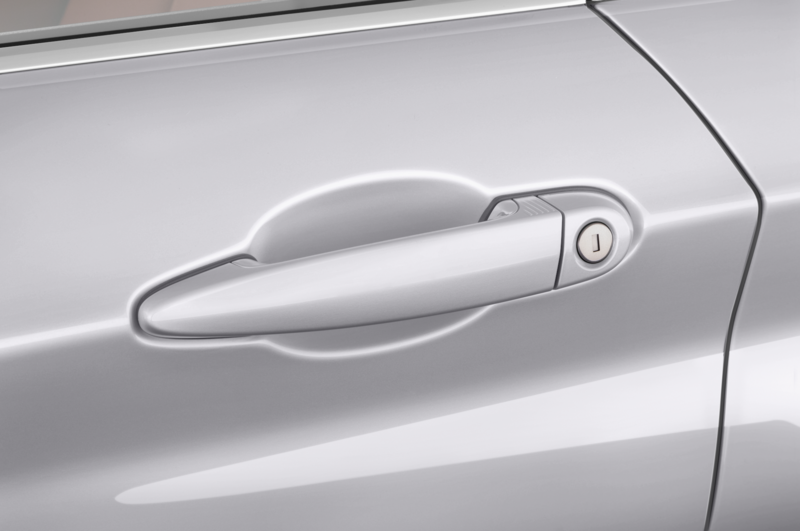 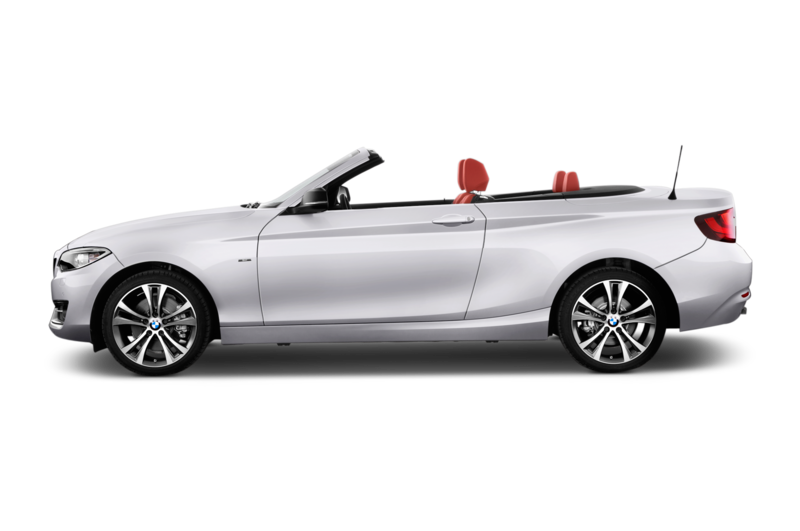 All of these updates will, according to BMW blog, also be made to the European-market M135i hatchback. 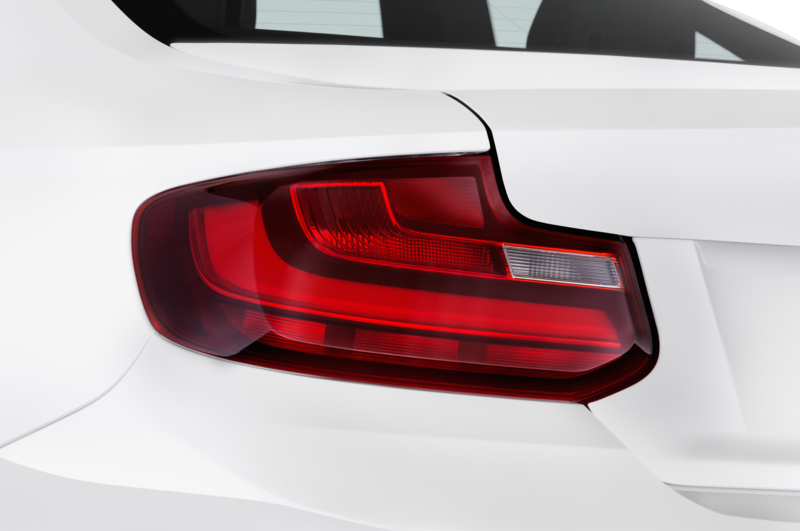 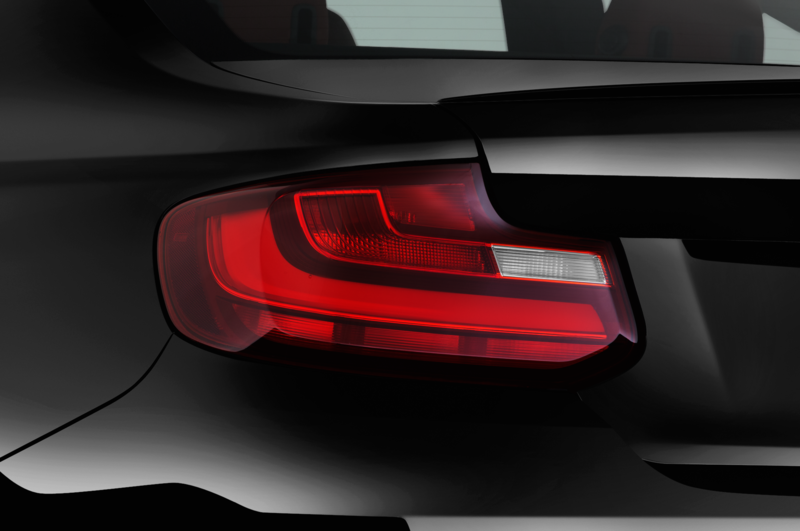 That car will fall in line with its own rebadging as the M140i. 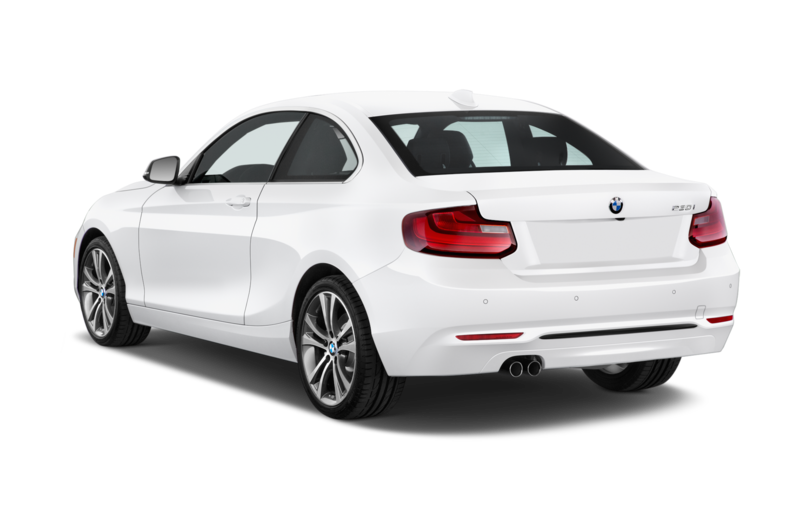 The BMW M235i currently starts at $45,145 including destination, but the relative affordability of the more potent M2 has put the M Performance 2 Series in a bit of a pricing pickle. 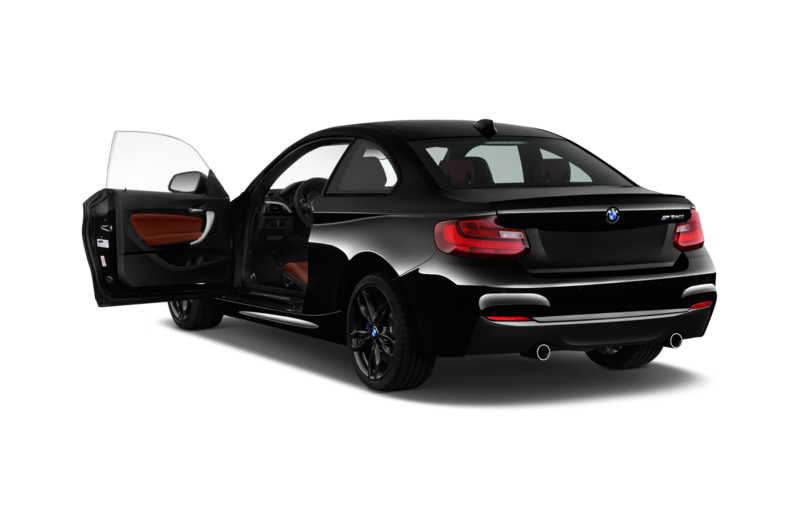 Loaded examples crest $50,000, and with the M2 starting at $52,695 with essentially all of the options included, it’s a very small leap for a full-bore M car.